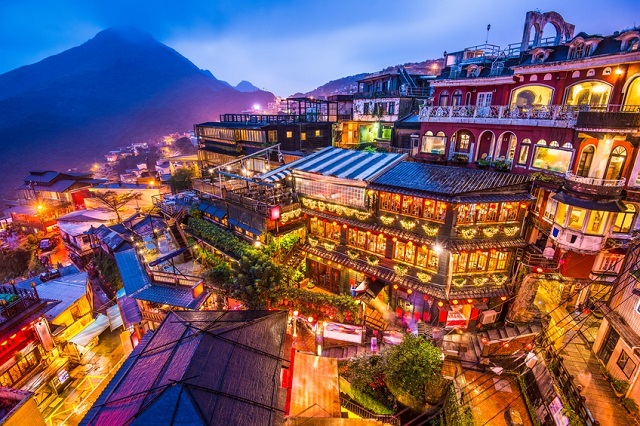 European asset management firm Amundi is looking to expand its retail fund offering across Taiwan after acquiring Mirae Asset Global Investments (Taiwan), which has changed its name to Amundi Taiwan. The deal enables Amundi to achieve the status of a Securities Investment Trust Enterprise (Site), which allows it to offer onshore funds. Vincent Mortier, deputy chief investment officer and Asia ex-Japan supervisor of Amundi, said: “The acquisition further demonstrates the significance of Taiwan in Amundi’s roadmap in Asia. Amundi Taiwan and the Amundi Securities Consulting Enterprise (Sice), through which Amundi was already offering offshore funds, will integrate with Amundi Site in the first half of 2019, subject to the approval by the Taiwan regulator. Thereafter, the integrated company will keep the name Amundi Taiwan and will carry both onshore fund and offshore fund business in Taiwan. Amundi has a total of 27 offshore funds and three onshore funds registered in Taiwan. The acquisition is part of Amundi’s long-term plan to offer more to retail clients in Asia. The French firm has around €145bn (£127bn, $166bn) of assets under management distributed across Asia for retail clients.